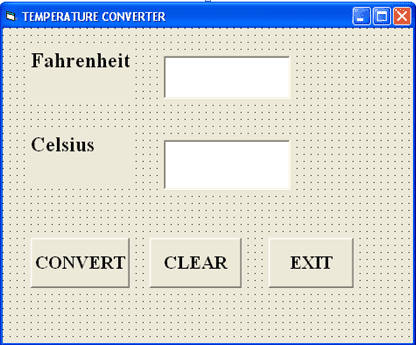 Most of the visual basic users think that a temperature converter program in visual basic is very difficult to make but it is very easy and short program in VB. How to Create a Program in VB to Convert Temperature? So to know how to create program in VB to convert temperature then follow these steps which we are made for you. 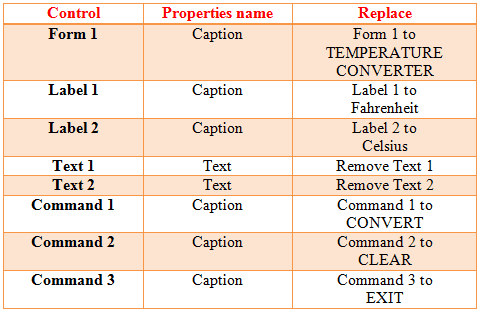 Then replace ‘Label1’ to ‘Fahrenheit’ from Properties Window. 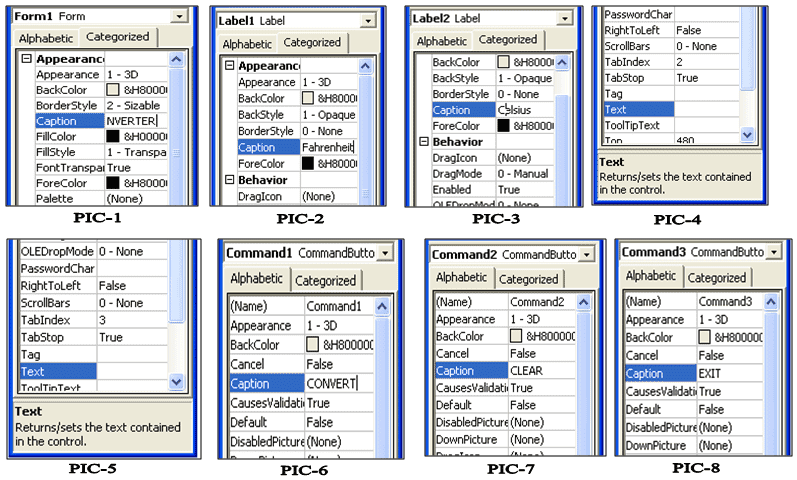 Then replace ‘Label 2’ to ‘Celsius’ from Properties Window. Then remove ‘Text 1’ from Properties Window. Then remove ‘Text 2’ from Properties Window. 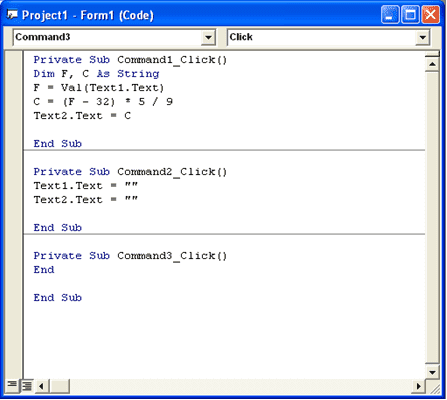 Then replace ‘Command1’ to ‘CONVERT’ from Properties Window. 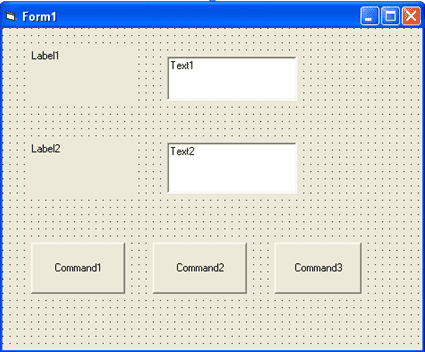 Then input code to Command 1 code box. Then click on Exit button to close the result window. 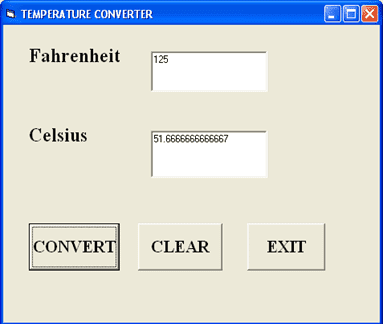 So this is how you can use Temperature Converter Program in Visual Basic. So if you get this simple process ,you can easily easily make it.